Exterior Ice and Water Dispenser with EveryDrop™ Filtration - Access fresh filtered water and ice without ever opening the refrigerator door. Accu-Chill™ Temperature Management System - Cool food quickly with technology that senses and adapts to create the ideal environment for food. Easily stock up on the foods they love to eat with our largest capacity side-by-side refrigerator. 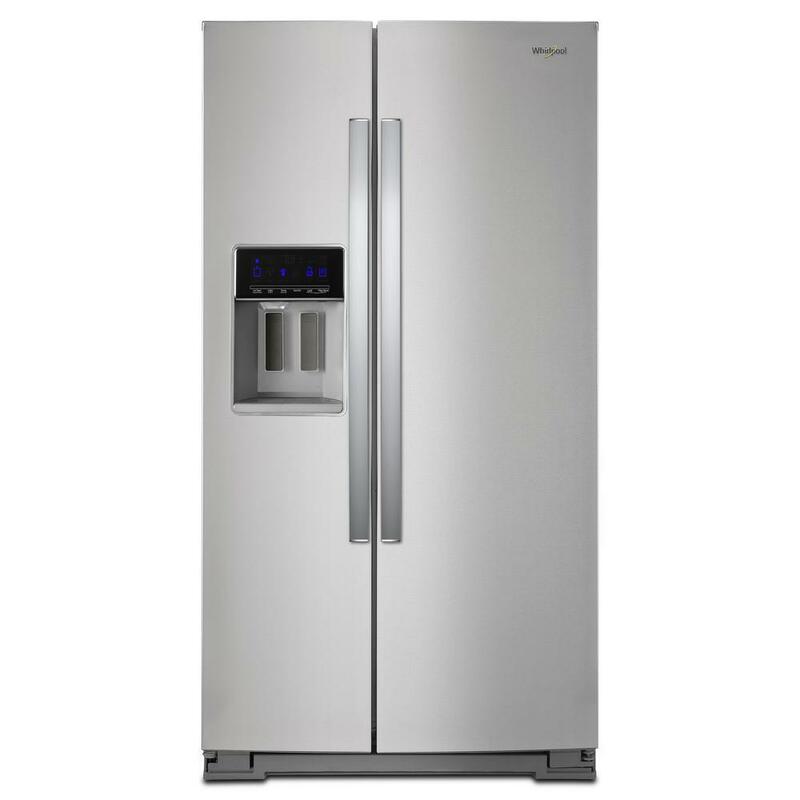 Adaptive defrost monitors the freezer environment and runs the cycle only when necessary.